Jason Stuckert graduated from Avon Lake High School in 2009. Jason was the drum major for The Ohio State University Marching Band for the 2010 and 2011 football seasons. He was also involved with other musical groups such as The OSU Mens Glee Club and Statesmen. Jason studied abroad in Sydney, Australia where he worked as a sales and marketing intern for Chubb Fire and Security. He also worked in global pricing for the Timken Company in Canton, Ohio. Jason graduated from The Ohio State University in 2014 with a degree in marketing. Upon graduation Jason will be moving to Chicago, Illinois to work for ArcelorMittal as an Associate Account. Alex Cole is from Columbus, OH, where she attends The Ohio State University. Alex will graduate in August 2014 with a degree in Business Administration, specializing in Marketing, with a minor in Design. She has experience from teaching dance to retail sales and management. Alex currently works as an Account Manager and Project Manager at WOW!brands Digital Marketing Agency where she plans to continue her building her career post-graduation. My experience as a dance teacher alongside my passion for teaching local youth gave me a strong personal connection to the success of this campaign. Bringing real world opportunities into the classroom is a great way to prepare students to enter the real world of marketing. Fox Sports provided me with by far the most valuable experience of all projects throughout my collegiate career. Emily Shellhouse is from Delaware, OH, and went to Rutherford B. Hayes High School. She graduated from The Ohio State University Fisher College of Business in May 2014 with a degree in Marketing. Emily now works for Exel Logistics, as a Logistics Account Executive. While working as an Account Executive, Emily is open to and excited about expanding her professional network. She enjoys spending time with her family and friends, as well as traveling. She also loves watching Cleveland sports on Fox Sports Ohio and Sports Time Ohio! It was a great to get real life experience while still in school. Working with Fox was a great experience, our contacts gave great feedback that helped us achieve our goals of winning. Brittany is from Manhattan Beach, CA, where she attended Mira Costa High School. Now a senior at The Ohio State University, she will be graduating with a BA in Marketing and Psychology. She is on the Ohio Union Activities Board as a member of the Concerts Committee at OSU, as well as an intern for The Ohio State Football Team under Coach Urban Meyer. She has held multiple campus ambassador positions for numerous companies and organizations including Cross Cultural Solutions, William Morris Endeavor, and Relativity Media. A former intern at Paramount Pictures, she plans to pursue a career in Entertainment Marketing after traveling this summer to go backpacking around Europe. She is interested in both PR and Marketing in the Entertainment and Sports Entertainment industries, and in the future plans to attend graduate school to receive her MBA. A former State Champion gymnast and certified scuba diver, she enjoys the beach, swimming, golfing, hiking, yoga, cooking and traveling. The FOX Sports U program allowed me to utilize all the skills I’ve learned throughout my four years of college and implement them all into one rewarding project. The FOX Sports U Program is A hands on learning experience that any student, especially those pursuing a business degree, will benefit from. The FOX Sports U program great way to not only learn, but practice, and gain invaluable skills needed for any career the marketing field. The FOX Sports U program was one of the most valuable and beneficial projects of my collegiate academic career. 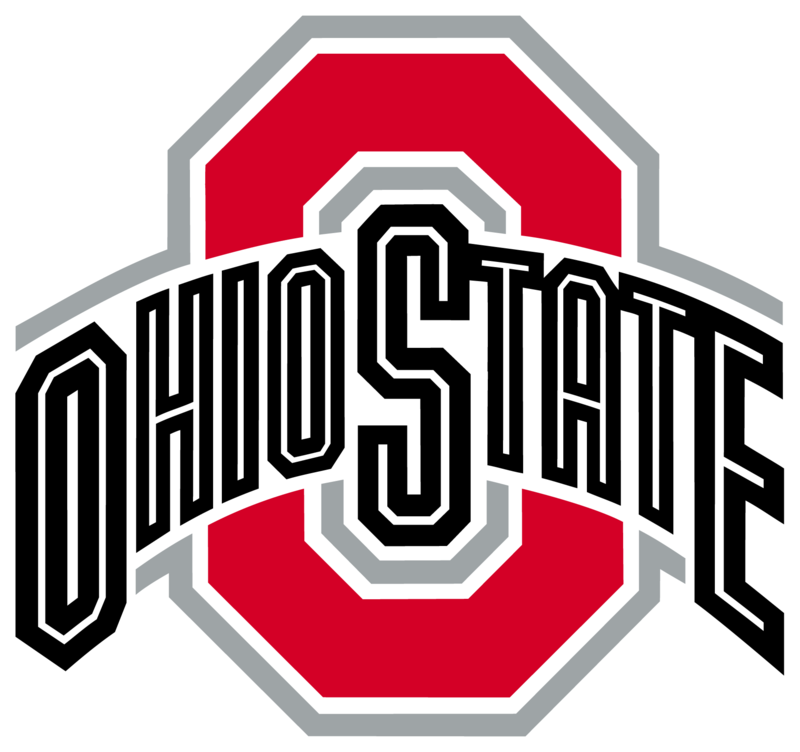 Ohio State students partnered with FOX Sports University in Spring 2014 to develop a multi-platform program designed to engage the youth demographic audiences in sports, specifically in the FOX Sports Ohio and SportsTime Ohio regions. The statistics of viewership from the millennial and younger target audiences (ages 8-15) inspired a rebranding of FOX Sports Ohio and SportsTime Ohio’s outreach efforts to these target audiences.